The grapes were hand harvested from our vineyard nestled on the Bohemia River. This wine exudes a beautiful fruit profile, with black cherry & plum in the nose & a nice complex tobacco. An earthy mineral backbone highlights the terroir of the vineyard & region. 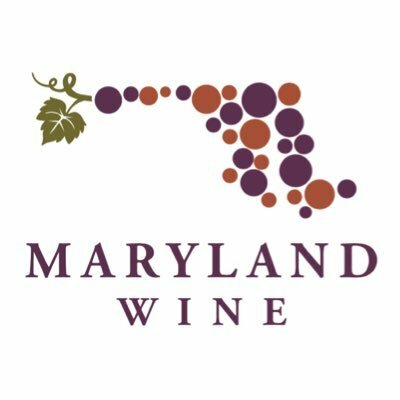 Winner of Silver in Int'l East Meets West Wine Competition.